This update is now available via one-click updates in your WordPress admin area and through WordPress.org. For the best experience we recommend you keep WordPress, your plugins and PHP updated…. 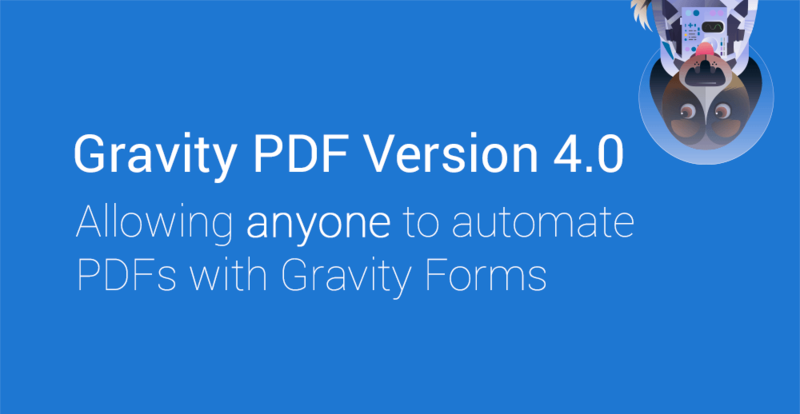 Gravity PDF 4.1 Has Landed!